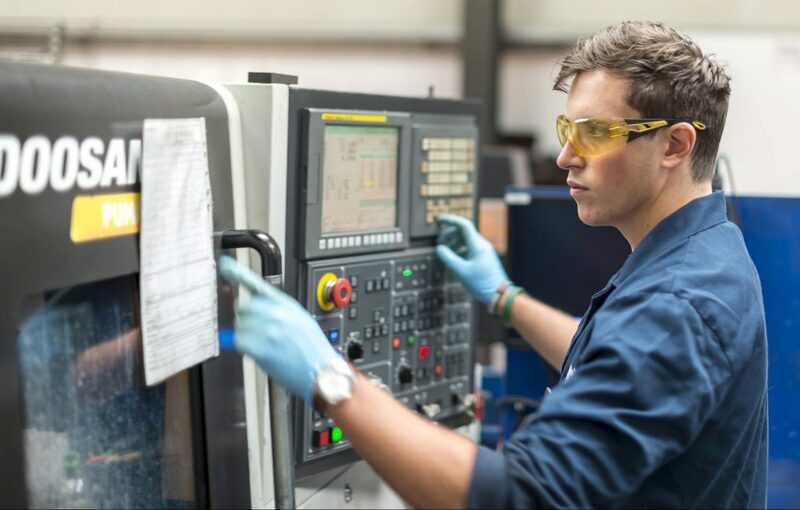 The rigorous and comprehensive Sandvik Coromant E-Learning program helps apprentice engineers keep up with the latest developments in metalcutting. 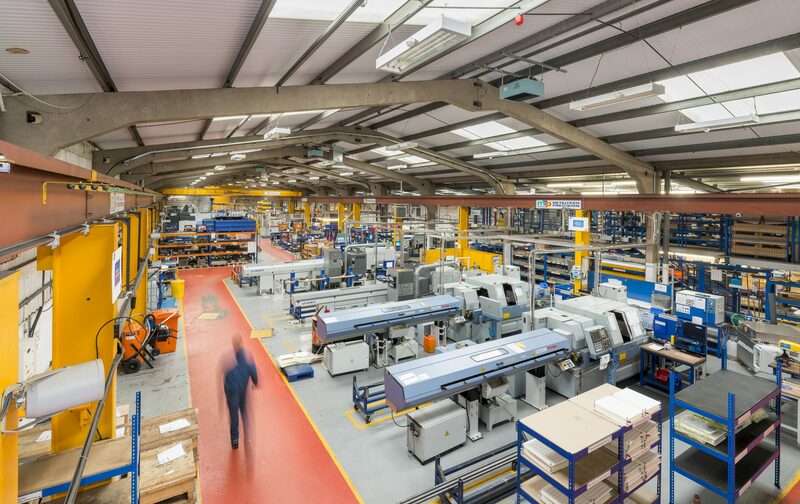 As the level of technical innovation in the metalcutting sector increases, so too does the need to train future engineers in the latest methods. 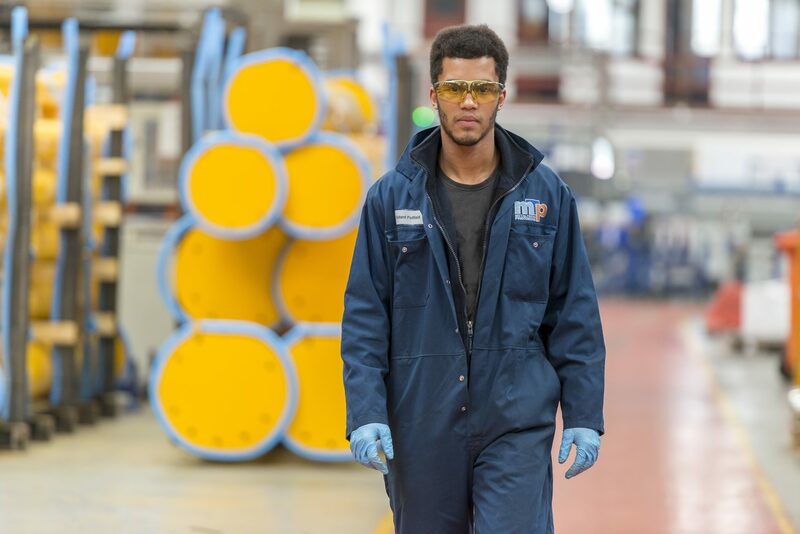 For subcontract machining specialist Metaltech Precision Ltd in England, the introduction of the Sandvik Coromant E-Learning program has added a new dimension to its apprenticeships as it looks to meet ever more strenuous demands on quality, productivity and delivery. Workshop manager Steve Larcombe has been at Metaltech Precision Ltd for 18 years. Responsible for overseeing the apprenticeship programme, he sees benefits for both the students and the company. Before the apprentices took the E-Learning program, Larcombe completed it himself. The next step will be for team leaders and management to do the program as well. The students tend to undertake the program early in their apprenticeship. They usually need around 20 hours to complete it, broken up into sessions of four to five hours. At the end of each section is a test, and upon completion they are awarded a certificate. For those who have completed the program, the opportunity to recap areas of knowledge that need attention is also a plus. On a practical level, students find that they can directly apply what they have learned online to their tasks in the workshop. 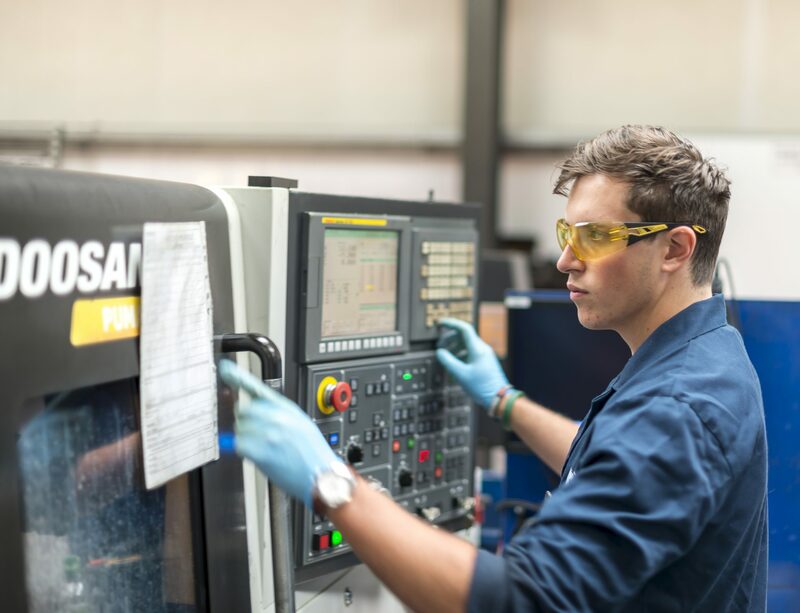 Since its introduction, the E-Learning program, which is based on the Sandvik Coromant 360-page Metalcutting Technology training handbook, has been a huge success. Hedar can see benefits in the short and long term both for clients and for Sandvik Coromant. 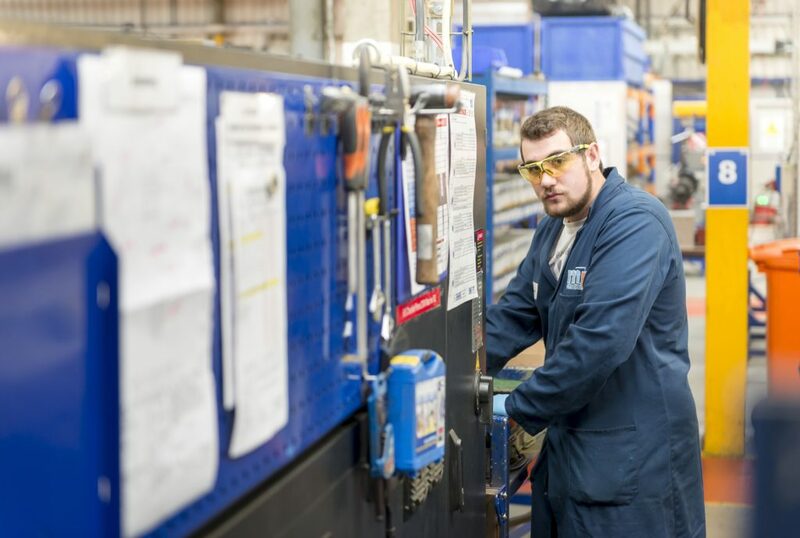 “Students at a well-known research center in the UK have been putting positive pressure on Sandvik Coromant to do a level 2 E-Learning program,” Hedar says. “Also, the teachers appreciate the eMCT as they continually try to find new ways of improving the learning. The E-learning program is available in Chinese, French, German, Italian, Japanese, Spanish and Swedish. The program is broken it into short training courses including animations, voice over, video clips and texts. The focus is to understand terms and definitions and how to apply tools for turning, milling, boring and tool holding. Participants also get an understanding of the basics of production economics and how to improve productivity and profitability. Machinability (work piece materials and cutting tool materials). Other information (machining economy and maintenance). Users can pick and choose what chapters to study. For those who finish the course in its entirety, Sandvik Coromant offers a certification test. A total of two to three days are needed to finish the complete training. You can register for the E-Learning program at metalcuttingknowledge.com.